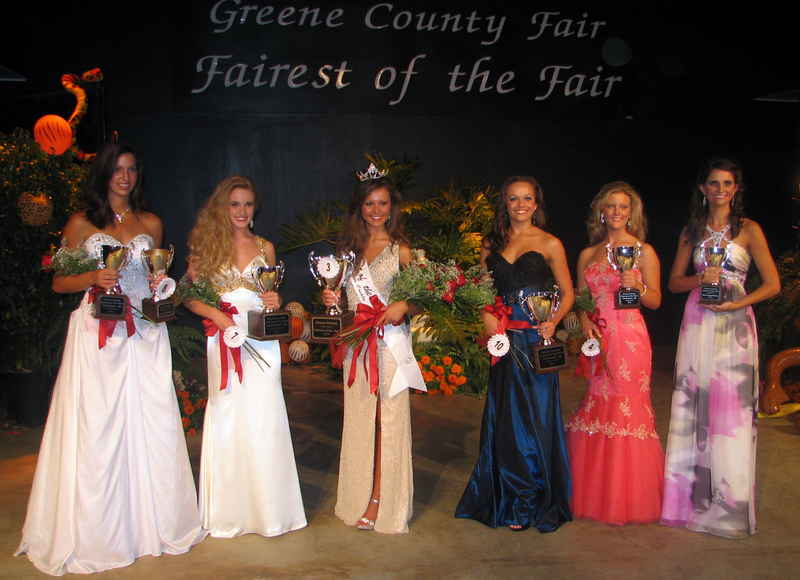 Courtney Gosnell was the winner of the 2010 'Fairest of the Fair" competition at the 61st annual Greene County Fair. 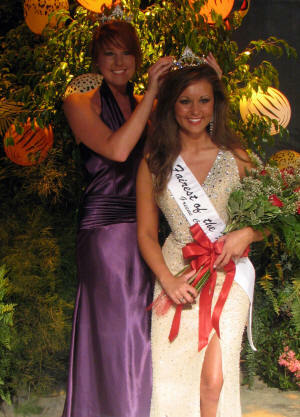 The 17 year old graduated in May from Chuckey Doak High School and will be attending East Tennessee State University this fall. She is the daughter of Joel Gosnell and Karen Hensley.